A trip to Mexico offers you beautiful beaches, lively cities and nightlife, and unique cultural attractions. Cozumel is know for its coral reefs, Tulum for it's waterfront Mayan ruins, Zihuatanejo for diving and snorkeling, Playa del Carmen for it's vibrant food scene, Cancun for beaches and impressive all-inclusive resorts, Puerto Vallarta for excellent beaches and modern amenities, and Cabo San Lucas for it's beaches, parties and luxurious hotels and golf courses. 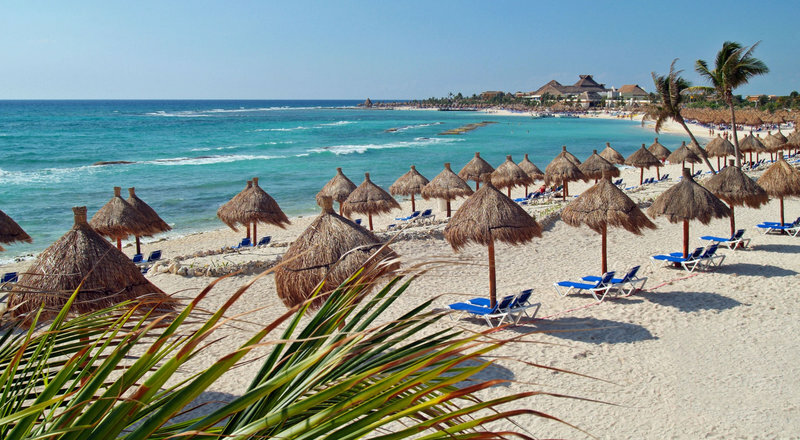 Let our experts help you plan a vacation escape to one of these Mexican hot spots! 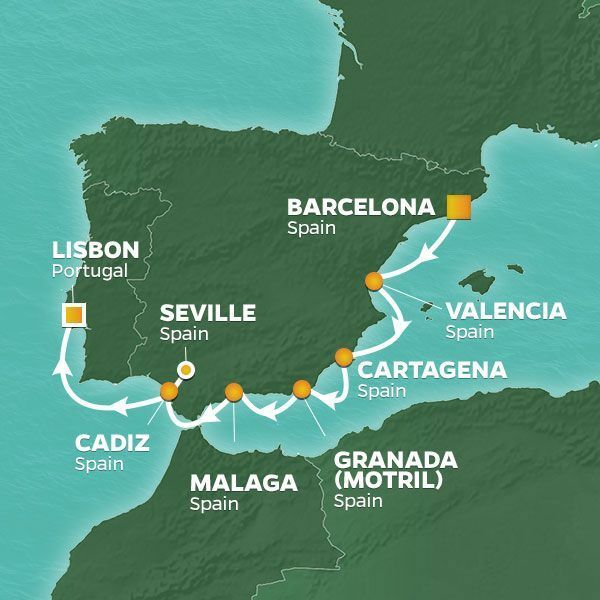 Intensive Spain Voyage with 8 Ports, 5 Late-Nights and 2 Overnights! 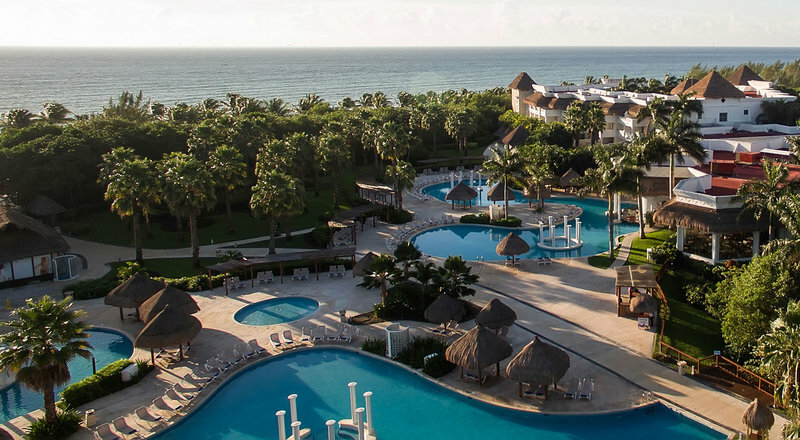 Enjoy 5-nights at all-inclusive Moon Palace Cancun Resort located on Cancun’s tranquil south shore. Grand Bahia Principe Coba emerges along beautifully manicured gardens, close to one of the best white sand beaches in the Riveria Maya. A favorite among vacationers, this resort offers outstanding service, spacious accommodations, and fun-filled activities. 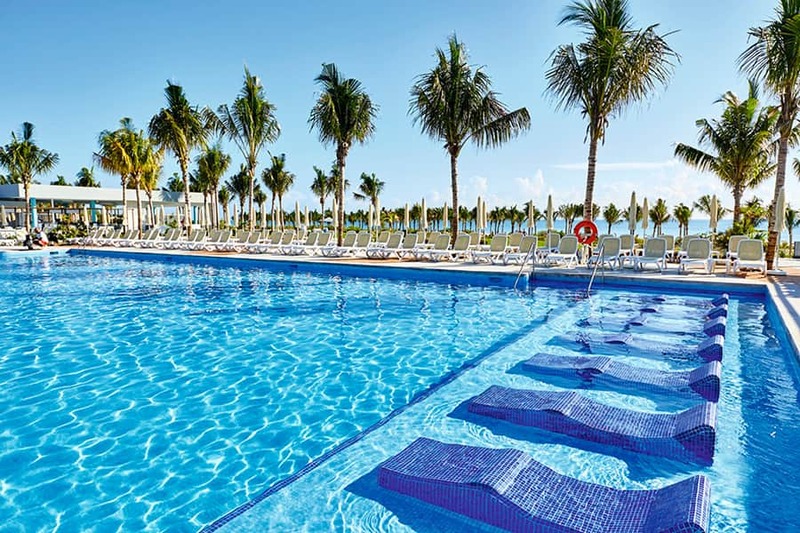 7-Night All-Inclusive Resort Vacation at Riu Dunamar with Airfare from Chicago from $849pp! What’s Included: 7-Night Resort Stay at Riu Dunamar, Roundtrip Airfare from Chicago’s Ohare airport, food and drinks from 5 restaurants and 5 bars, complimentary Wifi, entertainment and more!